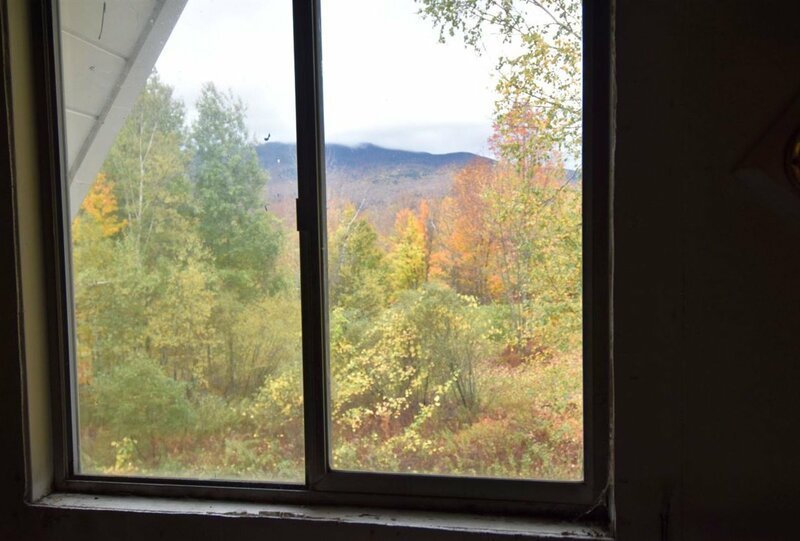 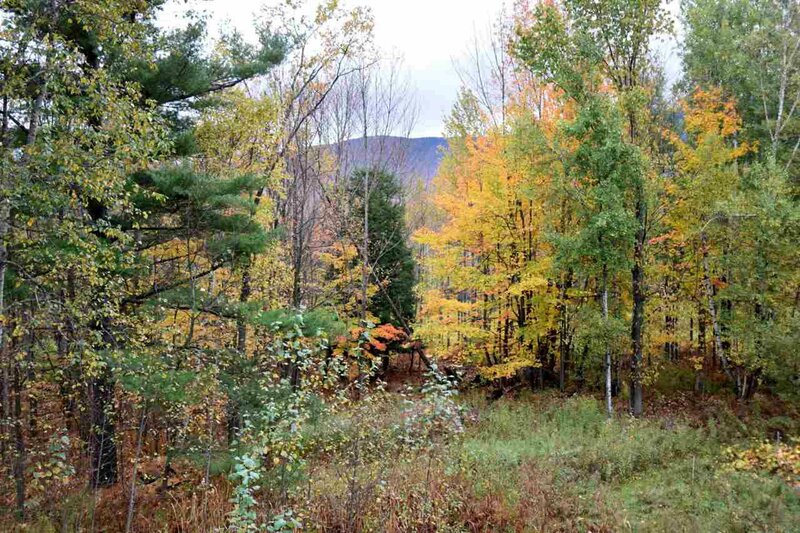 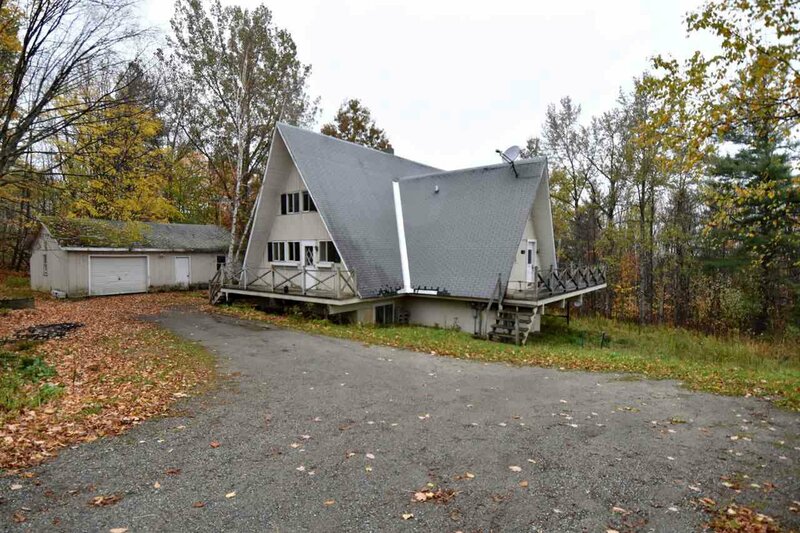 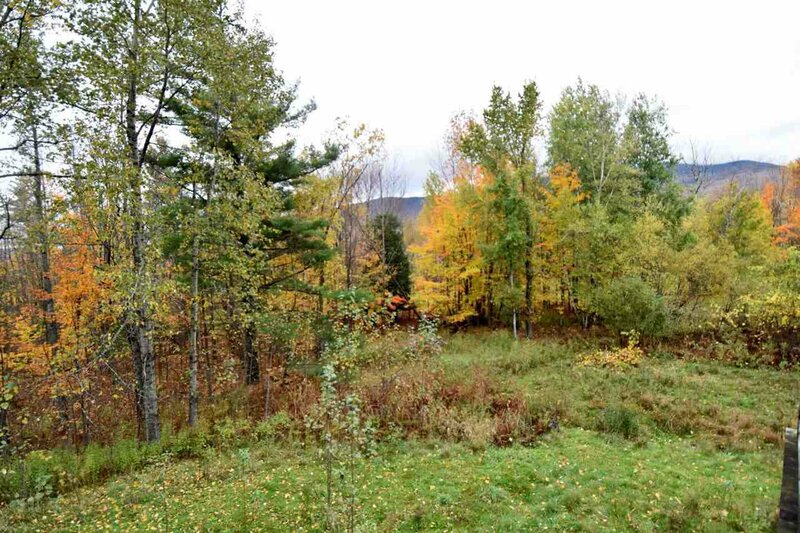 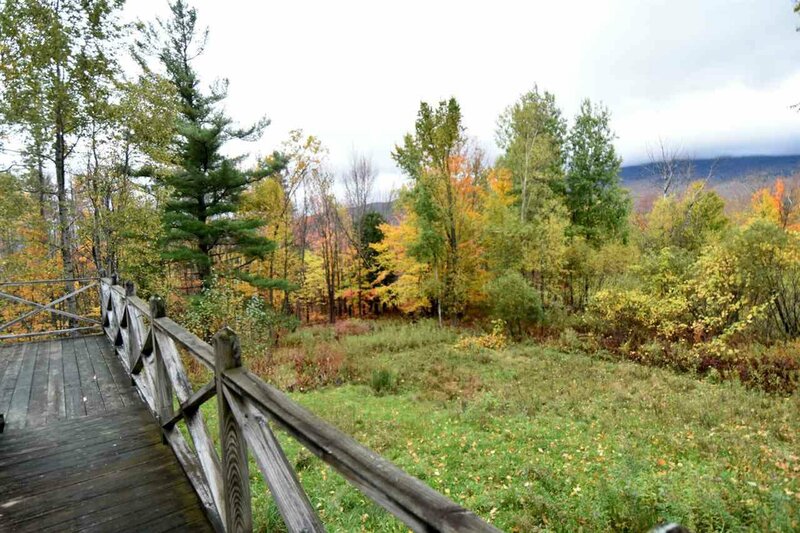 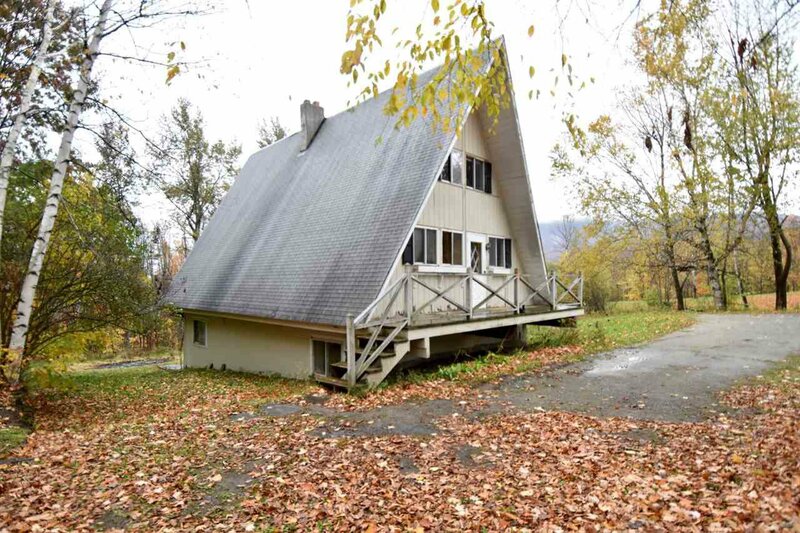 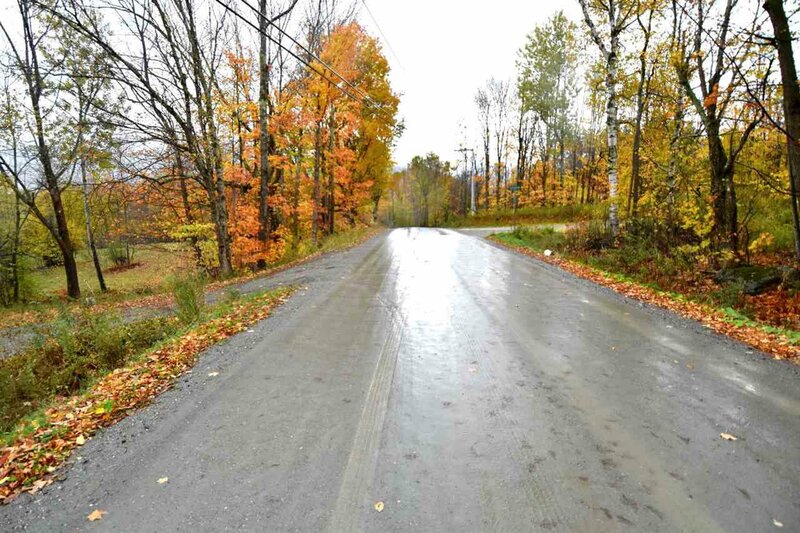 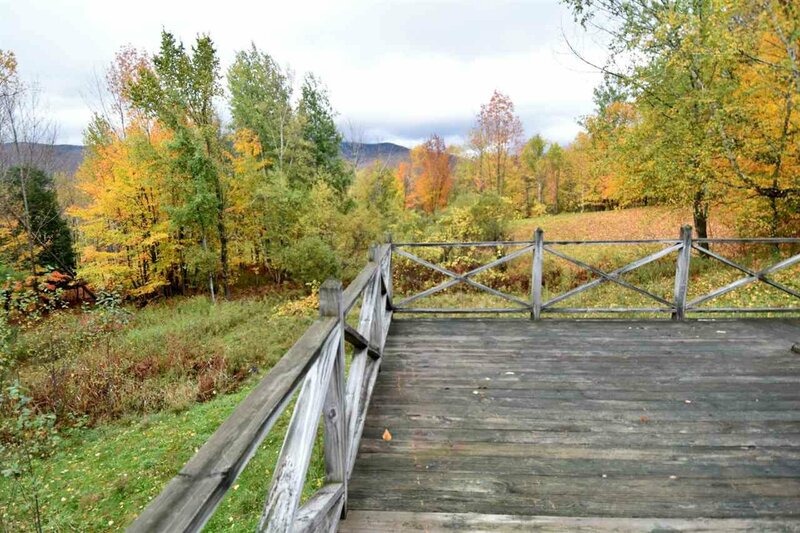 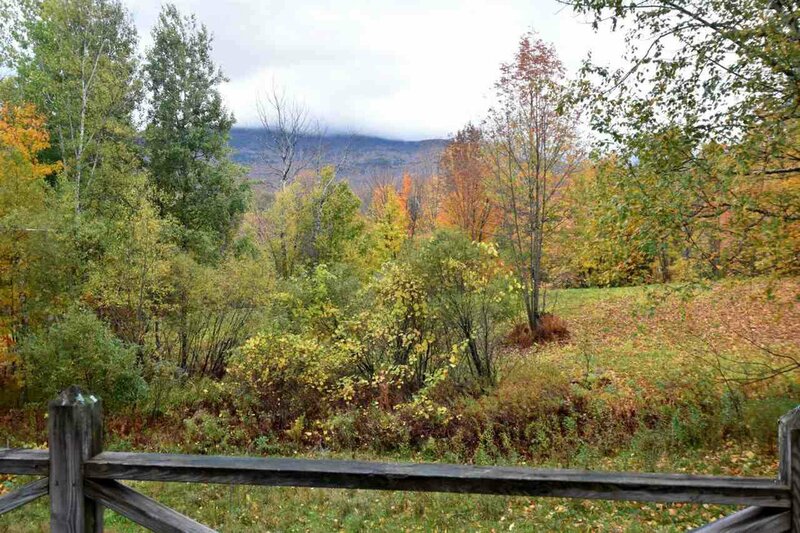 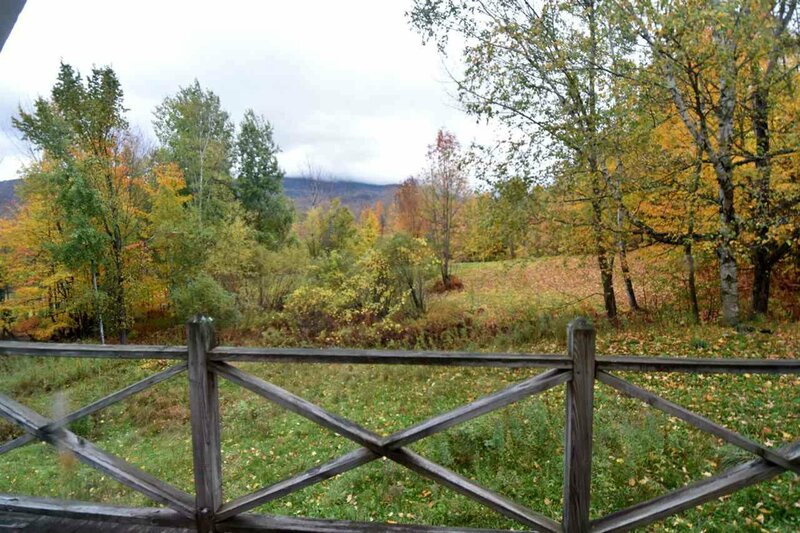 Double A frame just 2.5 miles to Smuggler's Notch Ski Resort! 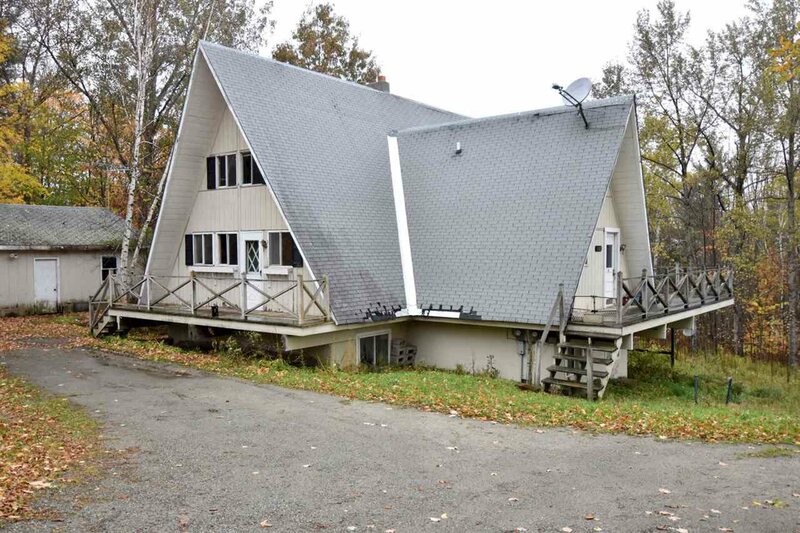 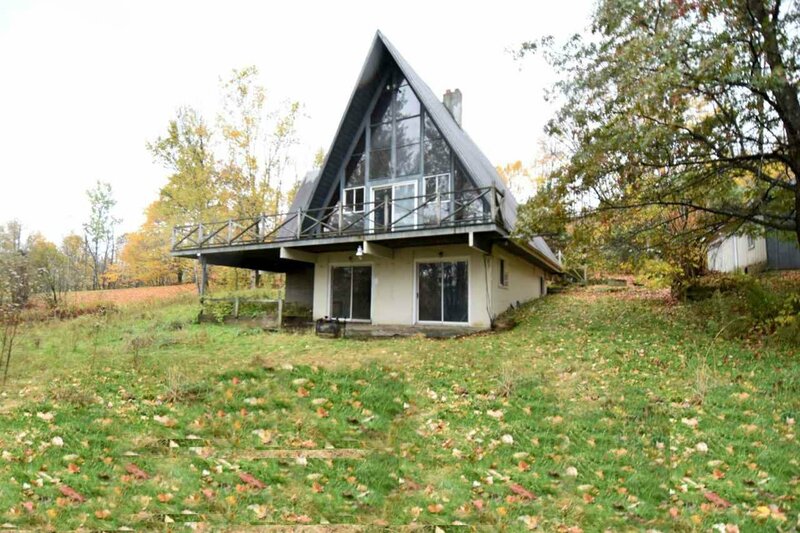 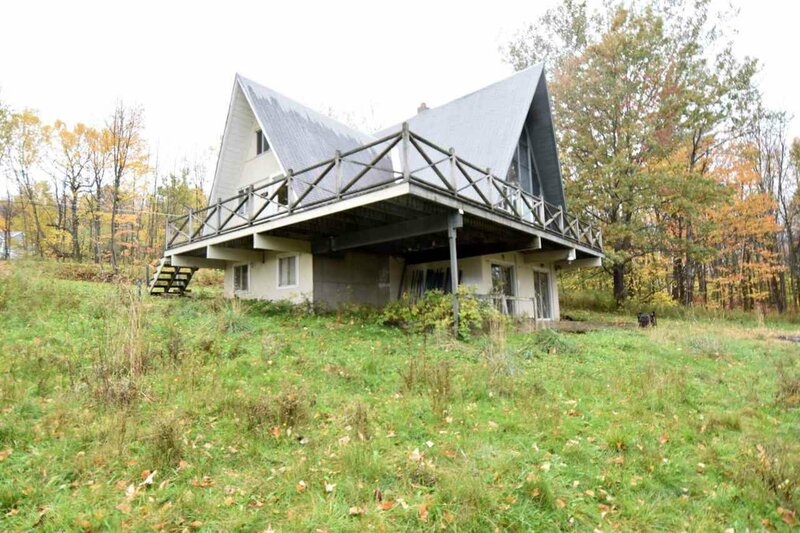 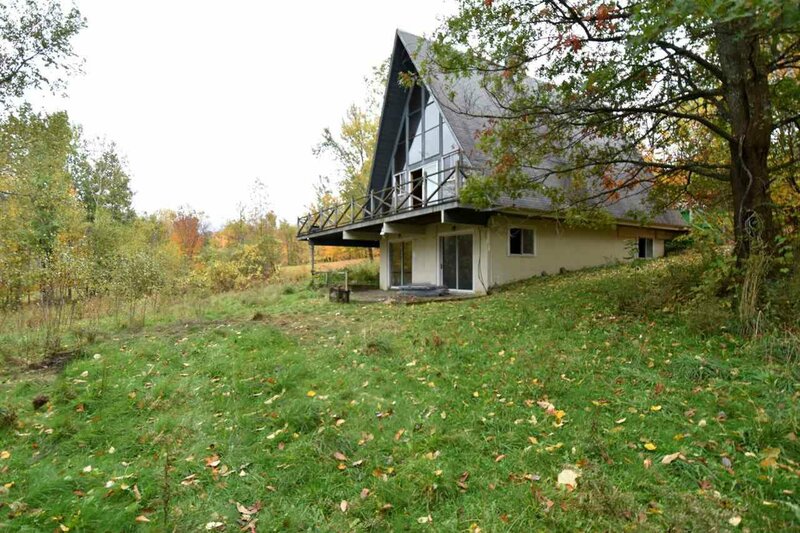 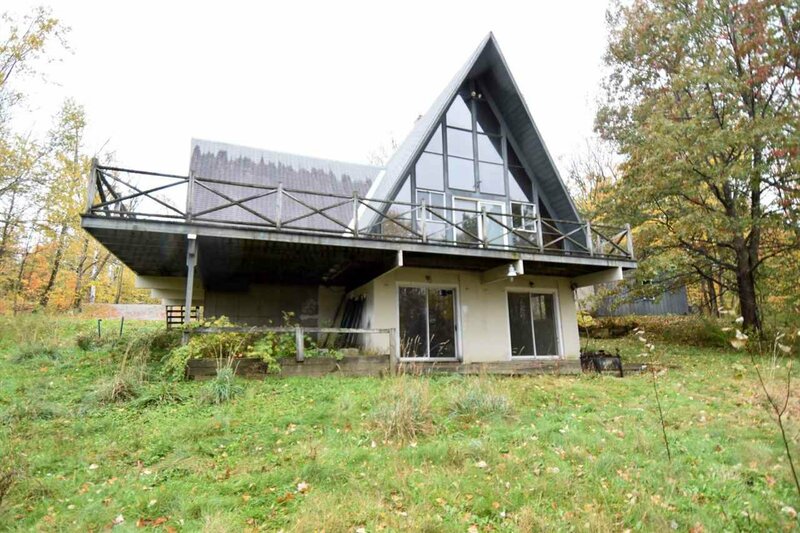 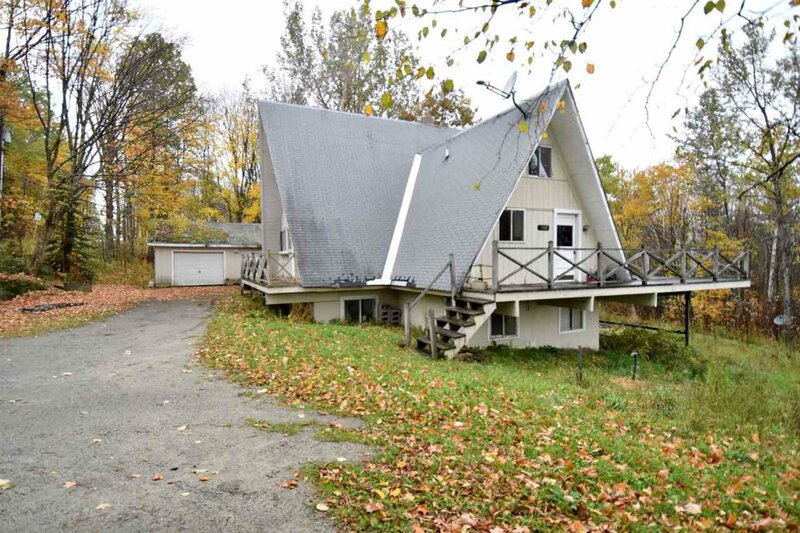 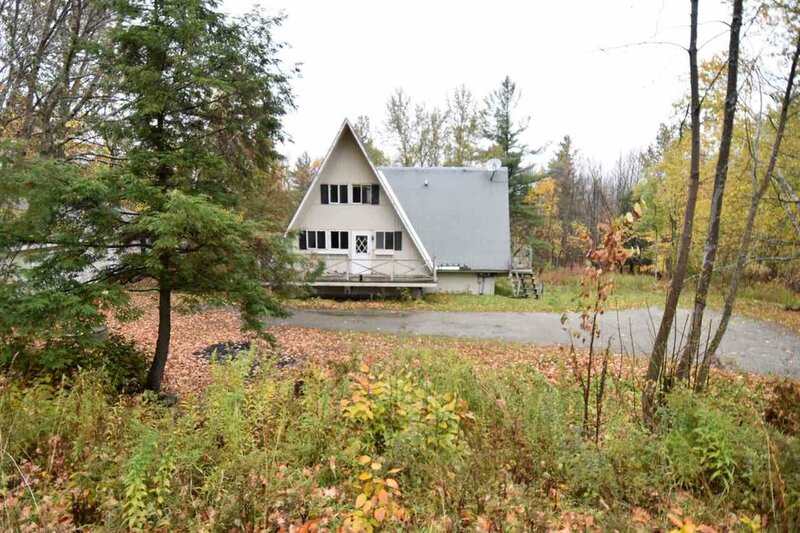 Perfect location for a ski home or Air BnB. 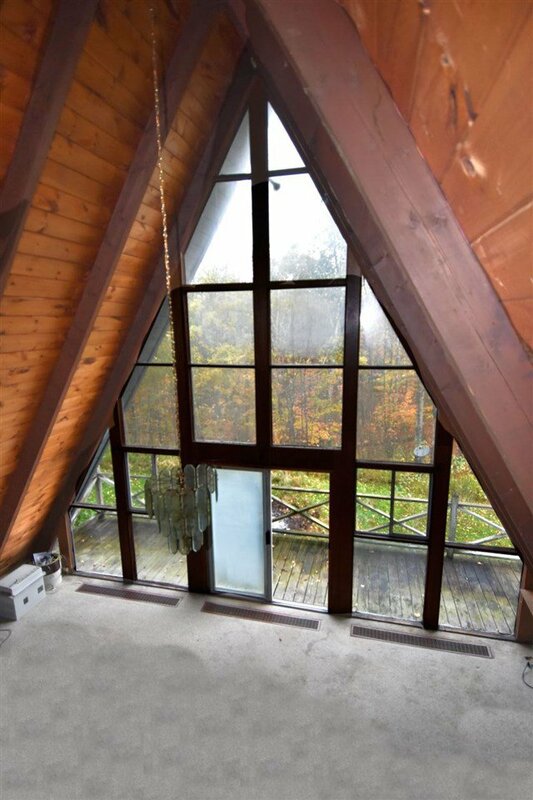 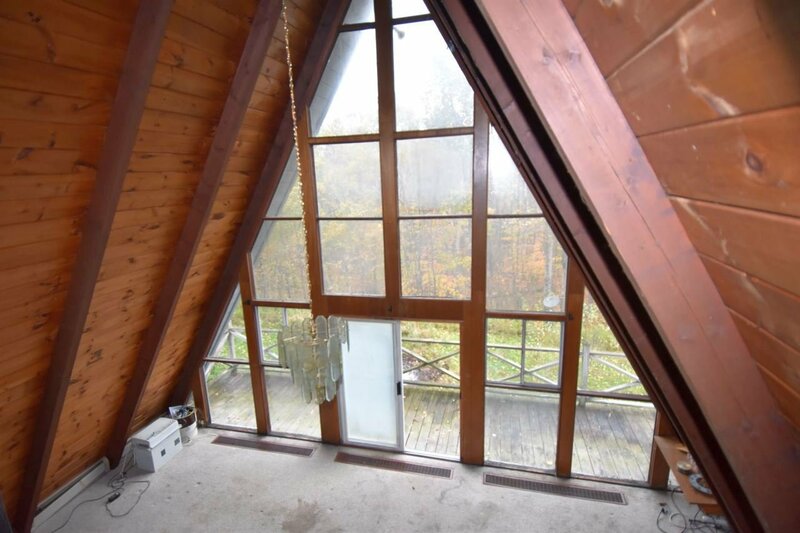 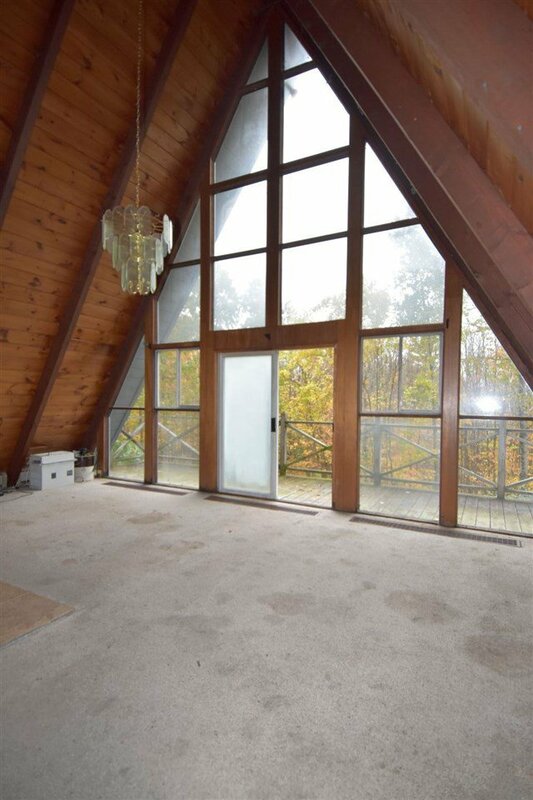 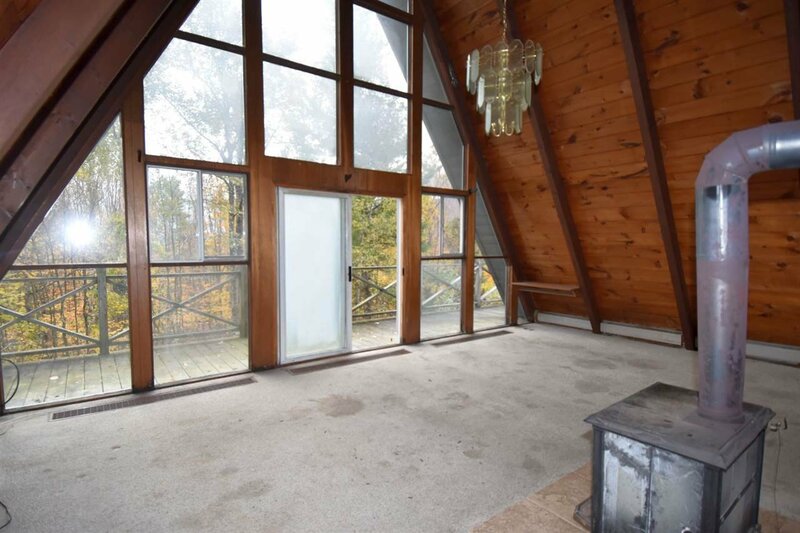 Gorgeous chalet feel with vaulted wood ceiling. 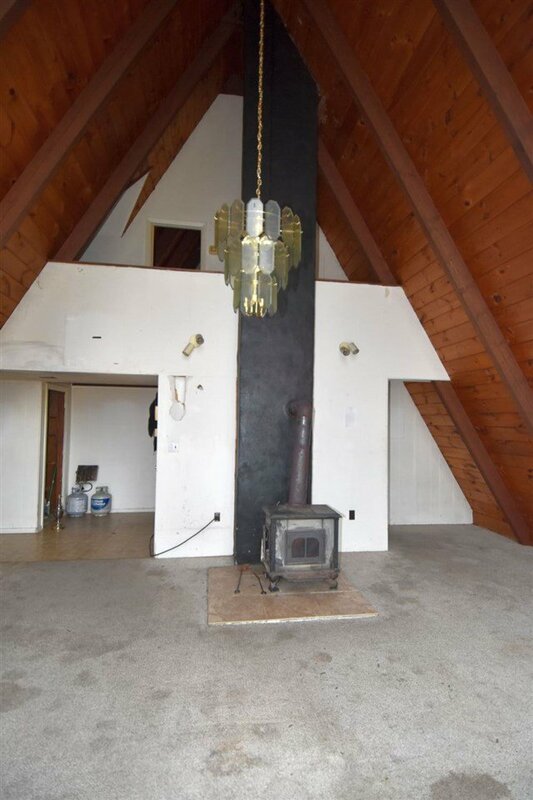 Wood stove to enjoy on those snowy winter nights. 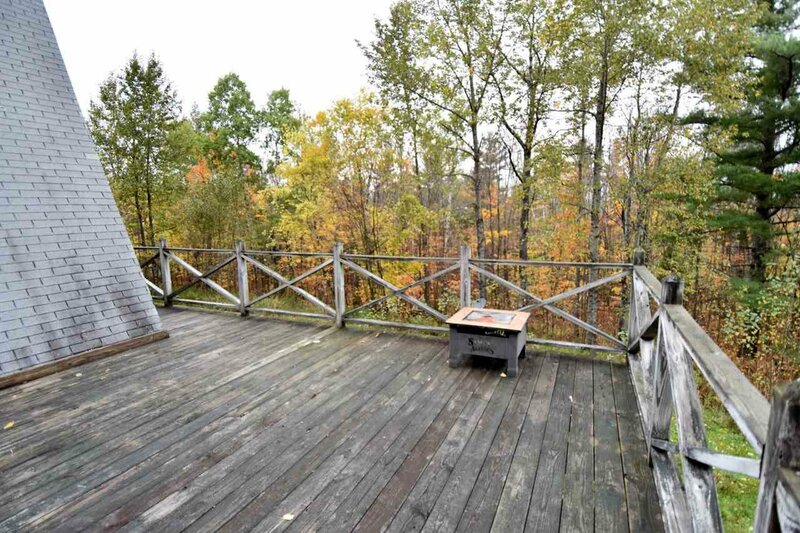 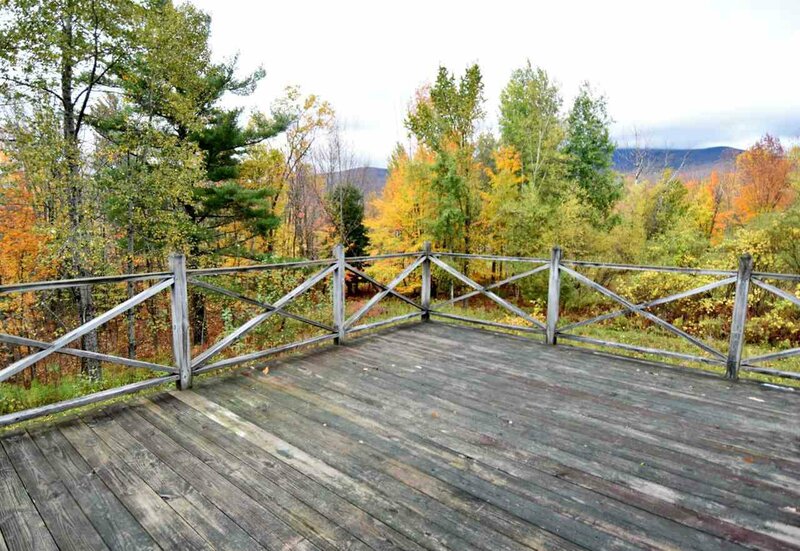 Large deck to enjoy the breathtaking autumn foliage. 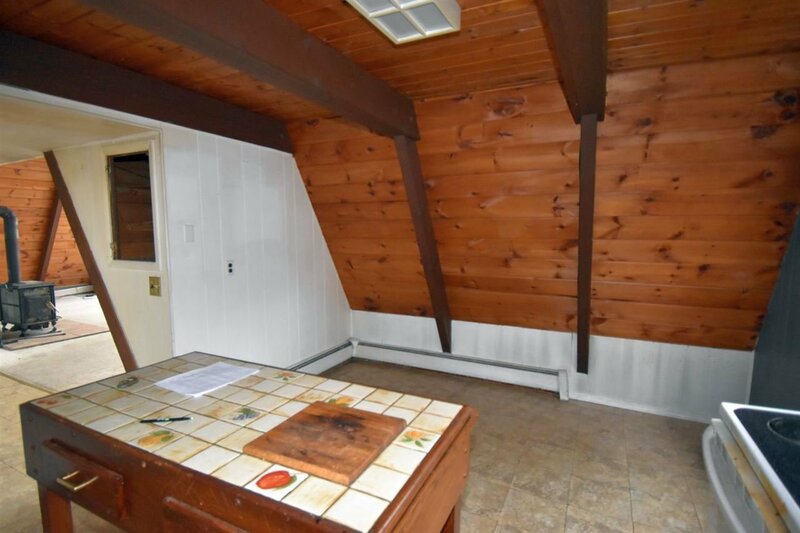 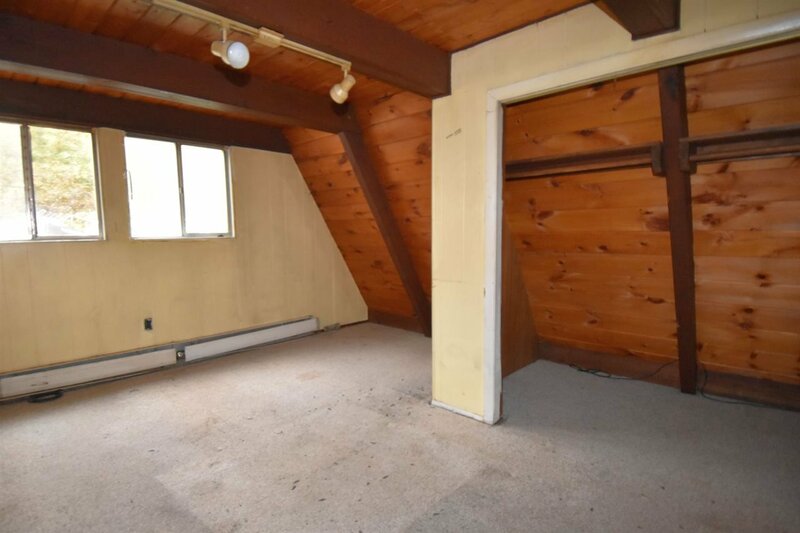 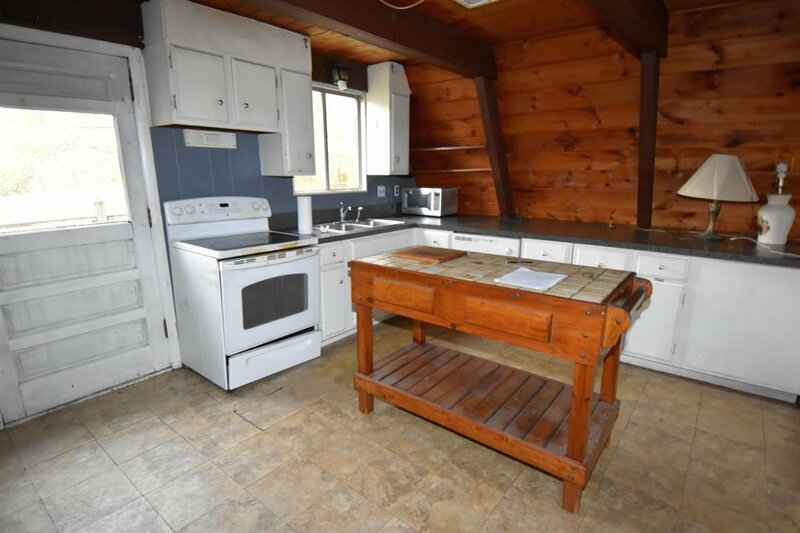 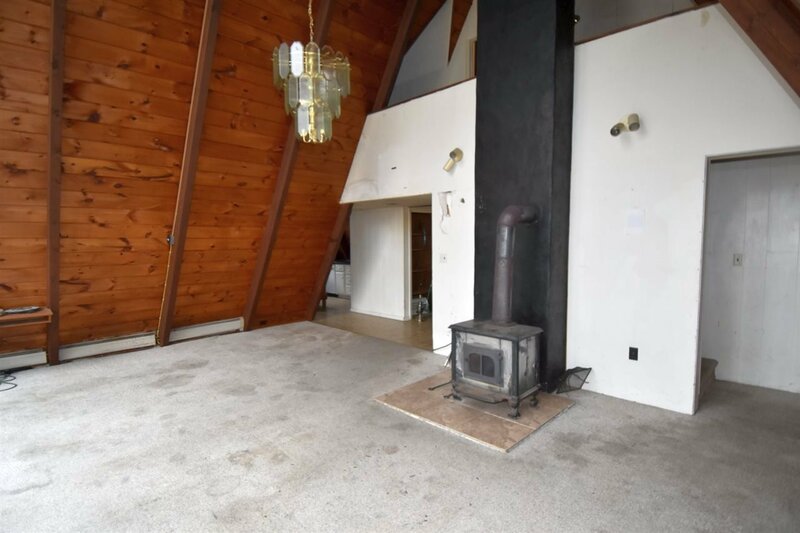 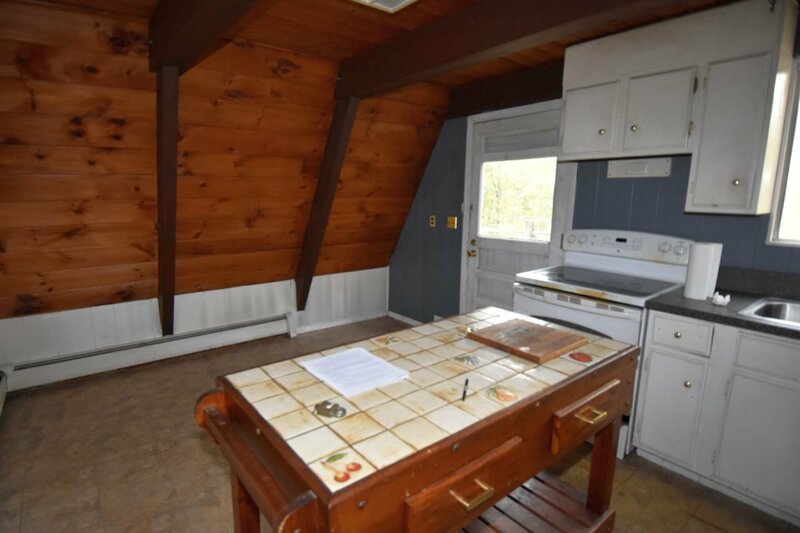 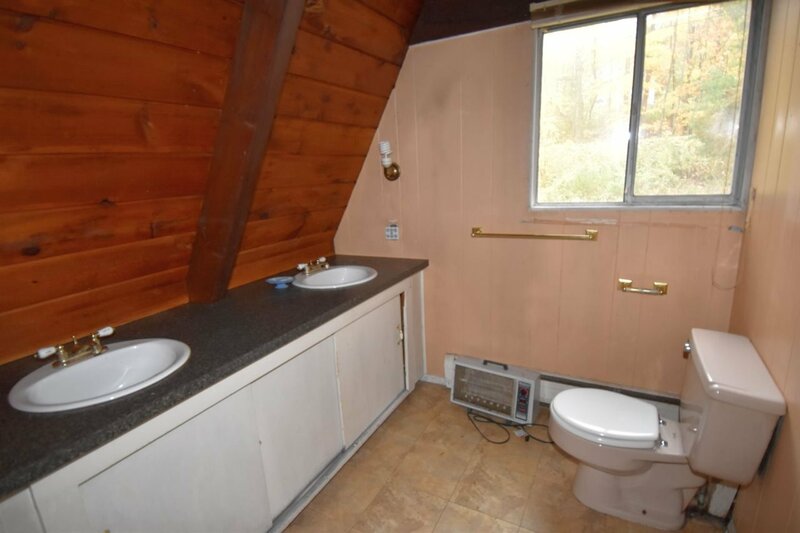 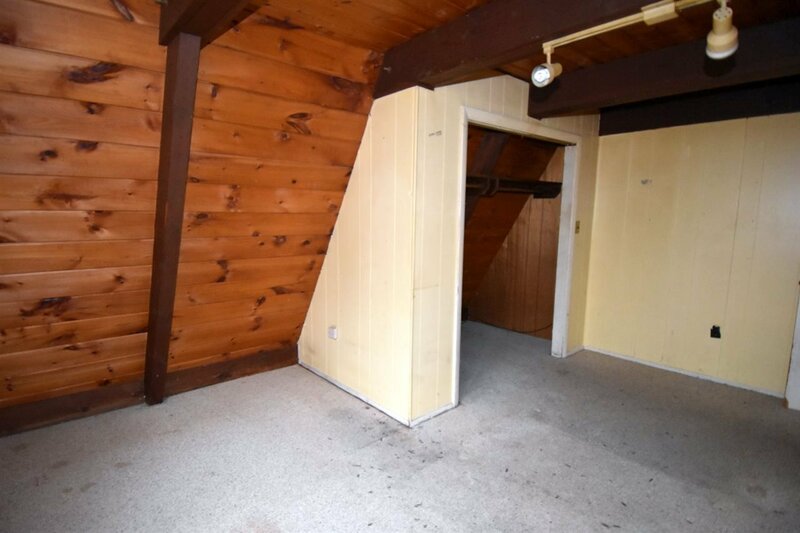 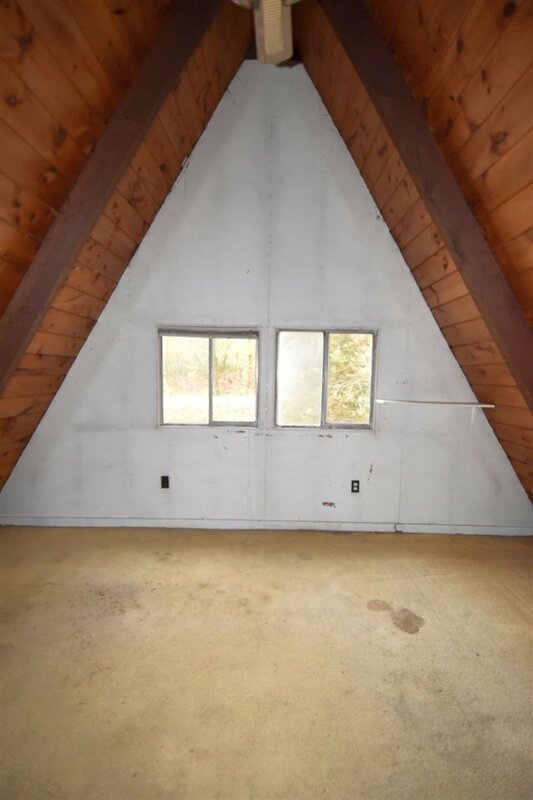 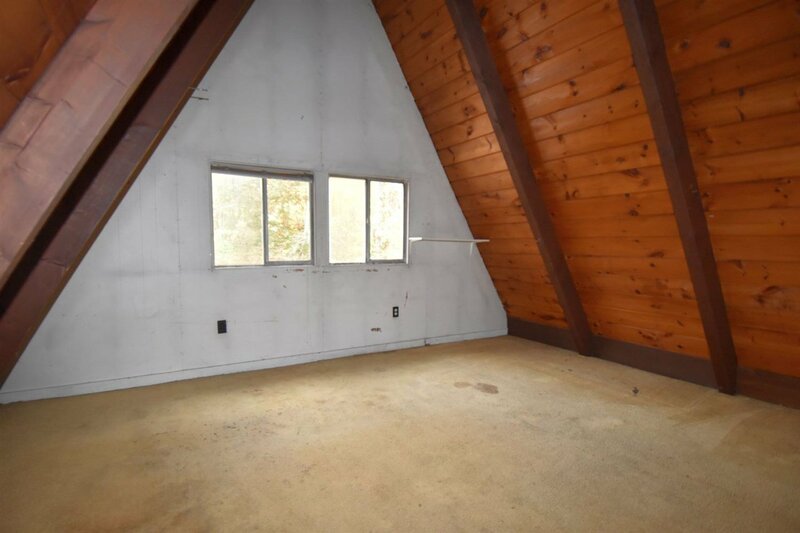 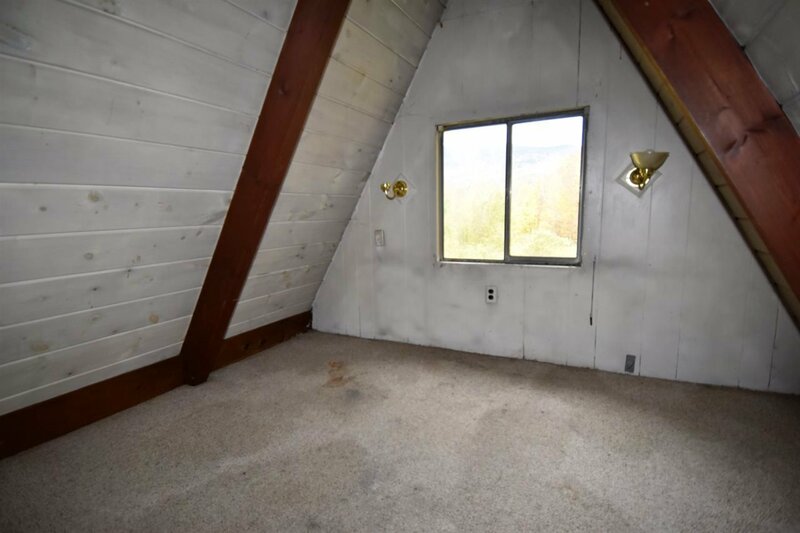 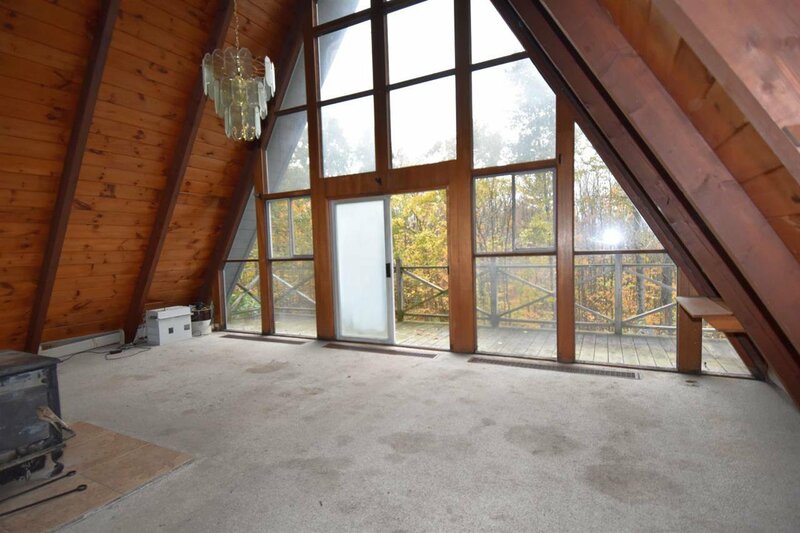 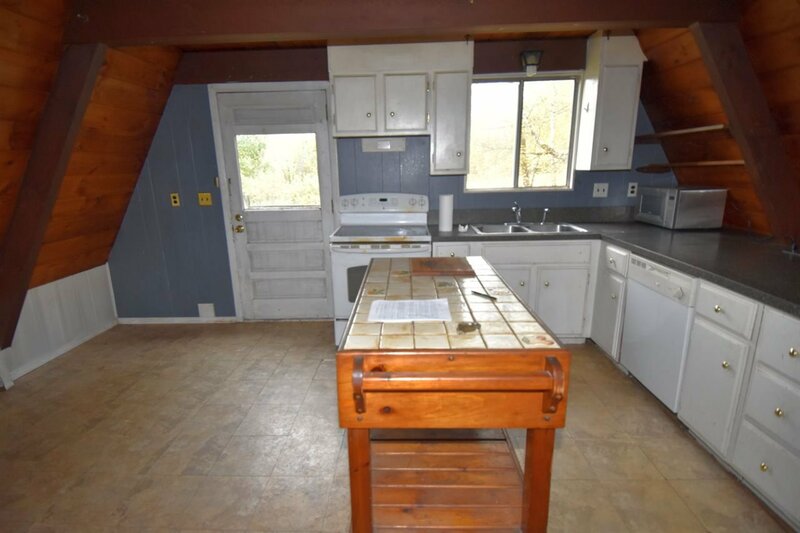 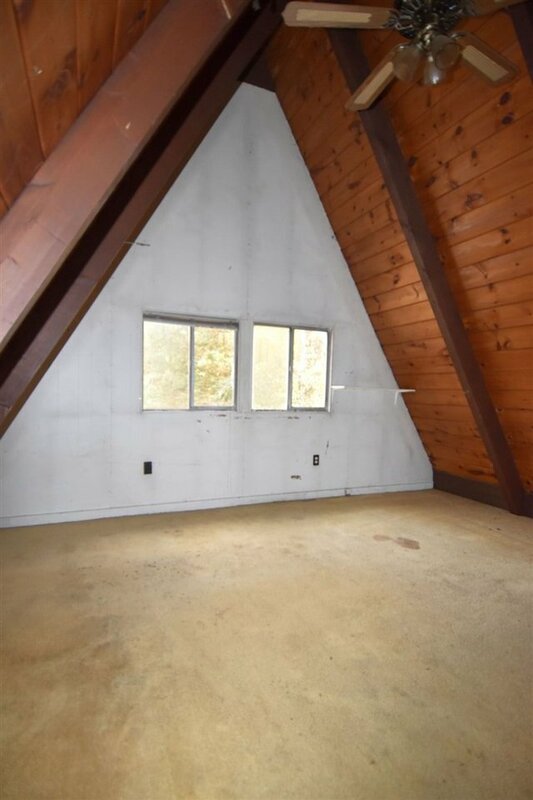 Potential to refinish walkout basement into a separate apartment for additional rental income. 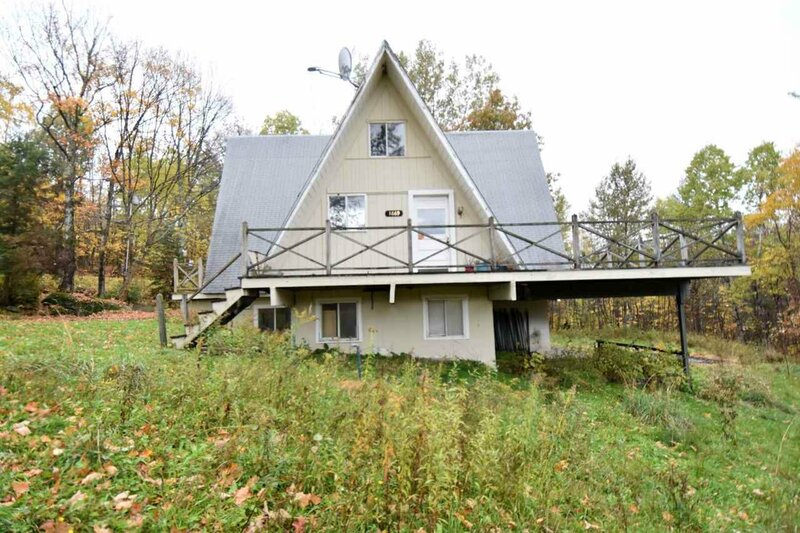 One car detached garage with plenty of extra storage.